When you focus on one thing, one person, and one goal you’ll do just about anything to make it happen. Frankie Cooper has grown up surrounded by her outrageous family in the small town of Edenville, North Carolina. The problem with growing up with a suffocating family is that even though her eighteenth birthday is behind her they still don't see her as an adult. But when she’s finally in the arms of the man she’s been dreaming about, none of that matters. She’s been in love with Maxwell for years and nothing will get in the way starting her life with him. She only needs to prove to her family that she’s capable and then they’ll learn to let her go. 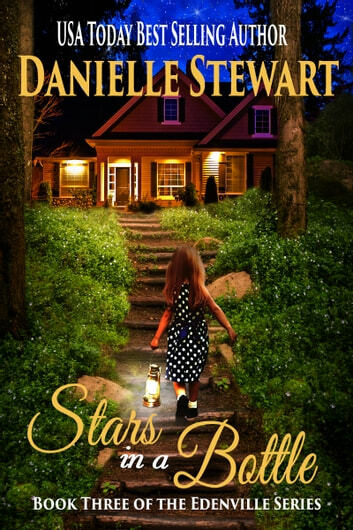 Will she finally convince her family she’s ready to be on her own or will she come crashing back to reality and realize she’s thrown a match on the bridge that should lead her back home? Another brilliant piece of writing! The 3rd book in this series and again, has made me love this family and this place. Each story draws the reader in from the very 1st page. 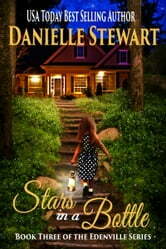 Danielle Stewart has not disappointed with this series.. I absolutely love it !! Great story line that keeps you wanting to read more. Same great writing style although for me, this one wasn't a page turner. Really no reasons why. Guess I just didn't get into the characters. Looking forward to reading more by Ms Stewart. I really enjoyed this book, I have learnt a lot about Native American traditions and some of their culture. I loved the way Tao took Frankie to a safe place and then took away all that was dear to her relating to how the Native Americans have been treated.